A hot potato: The European Commission said Google must become compliant within 90 days or face penalty payments of up to five percent of the average daily worldwide turnover of parent company Alphabet. With an appeal, however, this could drag on for the foreseeable future. The European Commission on Wednesday fined Google a record €4.34 billion ($5.06 billion) for breaching EU antitrust laws. Specifically, the commission said Google used illegal practices regarding Android devices to bolster its dominant position in the search engine market. 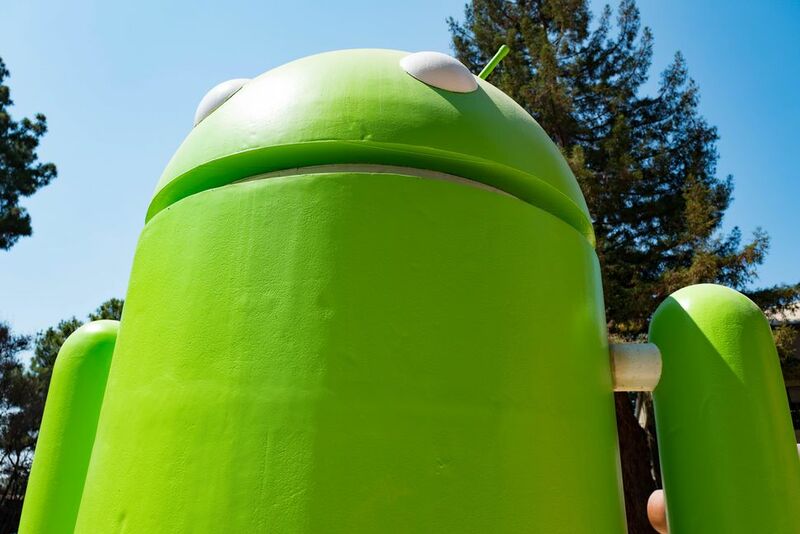 In announcing the fine, the European Commission said Google required manufactures to pre-install the Google Search app and its Chrome browser “as a condition for licensing Google’s app store (the Play Store).” Regulators also claim Google prevented manufacturers wishing to pre-install Google apps from selling devices running forked versions of Android and made payments to certain large manufacturers and mobile network operators to exclusively pre-install the Google Search app on their devices. Commissioner Margrethe Vestager, who oversees the competition policy, said Google’s practices have denied rivals the chance to innovate and compete and denied European consumers the benefit of effective competition in the mobile space which is illegal under EU antitrust rules. Pichai said Google intends to appeal the decision.